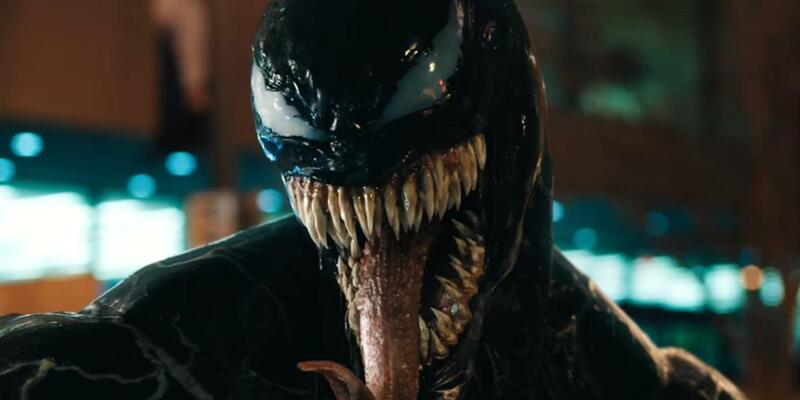 Phil and Vince review the new Sony Pictures movie Venom while waiting for Riz Ahmed to show up. Click here to download Episode 123. This entry was posted in Film, Podcasts by threedrinksinpodcast. Bookmark the permalink.